From L-R: Leslie Straut Ward, Barbara Purnell, MaryLou Spang, Judith Hutton, Sam Bobila, Kathleen Nash, Geniva Martin. On Thursday, September 27, we honored our dedicated and generous Friends of the YWCA Princeton at the Annual Friends Luncheon. Friends of the YWCA Princeton are a cherished group of members who support the YWCA Princeton with a donation of $150 or more to the Annual Fund. The Friends’ continued passion and support enable us to advance our mission of eliminating racism and empowering women through our programming and outreach. 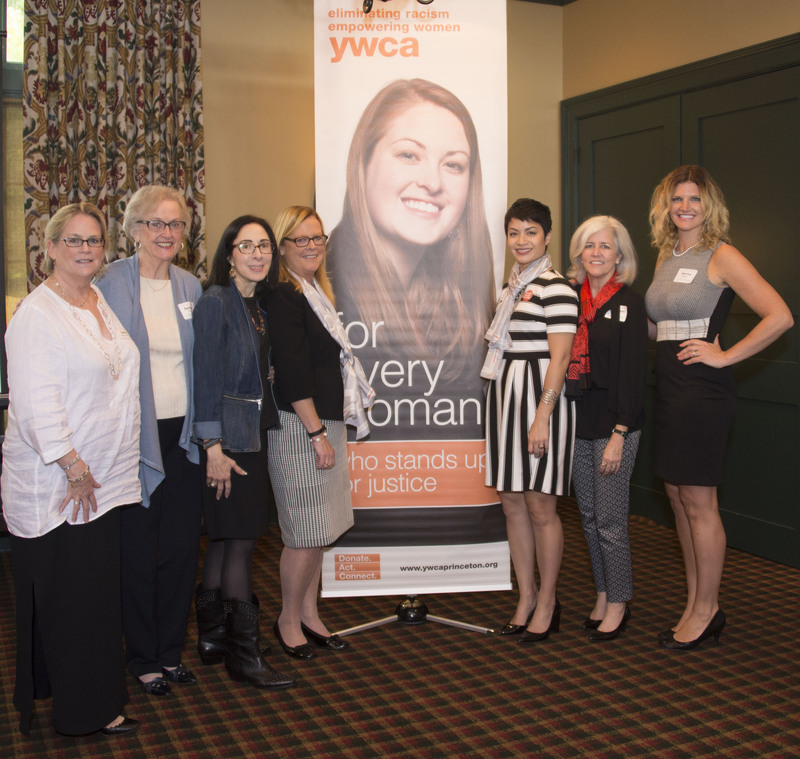 The Luncheon was held at Springdale Golf Club and was attended by over 80 Friends of the YWCA.